Fantasy embedded in a real world setting: This best summarizes Augmented Reality, or AR in short. 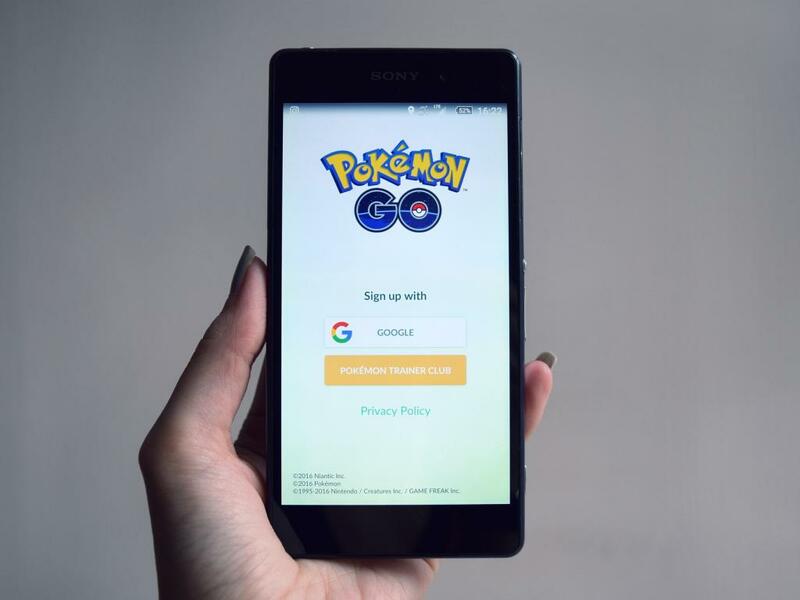 Recall the craze when Nintendo Co., Ltd (ADR) (OTC: NTDOY) launched its Pokémon Go, developed by Niantic. The whole world went gaga over it when it was launched in July 2016, giving the likes of Facebook Inc (NASDAQ: FB), Instagram, Twitter Inc (NYSE: TWTR) and Snapchat a run for their money. However, the fact that the mobile game lost its appeal as rapidly as it gained share is an altogether different story. 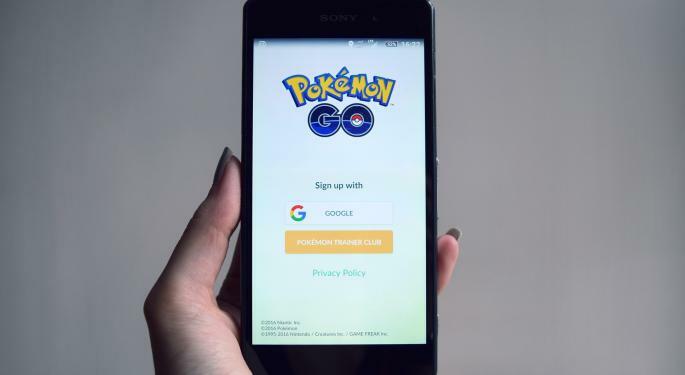 Pokémon Go combined the use of AR technology with the GPS and camera function of various smart devices, with the game prompting players to explore the real world in search of characters from the Pokémon franchise. The loss of appeal among users was blamed on a host of factors, including the developers failing to add new features that could keep gamers interested and removal of popular features. Technically, AR is the integration of digital information with the user's environment in real time. It differs from its technology twin, the virtual reality, or VR, in using the existing environment and overlaying new information on top it, while VR creates a totally different environment. Digi-Capital expects both AR and VR to be big bets, although believing AR to be a bigger bet than VR. That said, the firm is of the view that AR could take longer to get bigger. 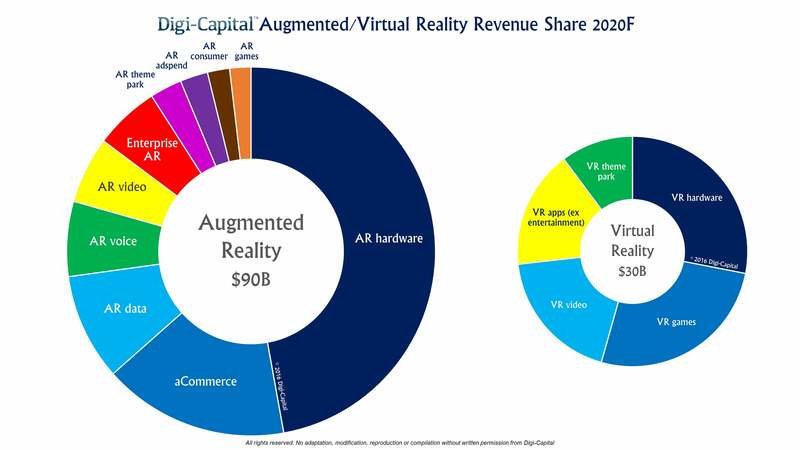 According to estimates by digi-capital.com, AR revenues are likely to hit $90 billion in 2020 compared to the $30 billion estimated for VR. For AR, the displays can be a head mounted display worn either on the head or attached to a helmet. It could even be a screen that covers a single eye. Then there is spatial display that makes use of projected graphical displays onto fixed surfaces. Application of VR ranges from navigation to sightseeing to military to medical to maintenance/repair to advertising & promotion to entertainment to gaming. Last week, Apple Inc. (NASDAQ: AAPL)'s CEO, while on a visit to the U.K., said in an interview to the Independent he favors AR over VR. This, coming from the horse's mouth could be the best endorsement the technology can get, with Cook reasoning that AR allows individuals to be present in the world but allows an improvement on what is happening presently. This, according to Cook, contrasts with VR, which shuts the world out. 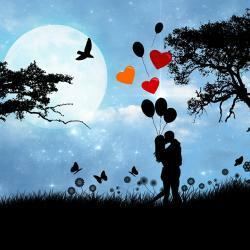 "Most people don't want to lock themselves out from the world for a long period of time and today you can't do that because you get sick from it. With AR you can, not be engrossed in something, but have it be a part of your world, of your conversation. That has resonance," Cook said. Cook drew a parallel between AR and the iPhone, suggesting that both are for everyone, cutting across demographics, countries or vertical markets. Cook was also impressed by the fact that AR could improve a lot of lives. Cook views AR as a core technology and not a product per se. His enthusiasm about AR has set tongues wagging about AR being part of the next-generation iPhone, the iPhone 8, rumored to be launched in September this year. If the rumors prove to be well founded, then we could see a major upgrade cycle for the iPhone. 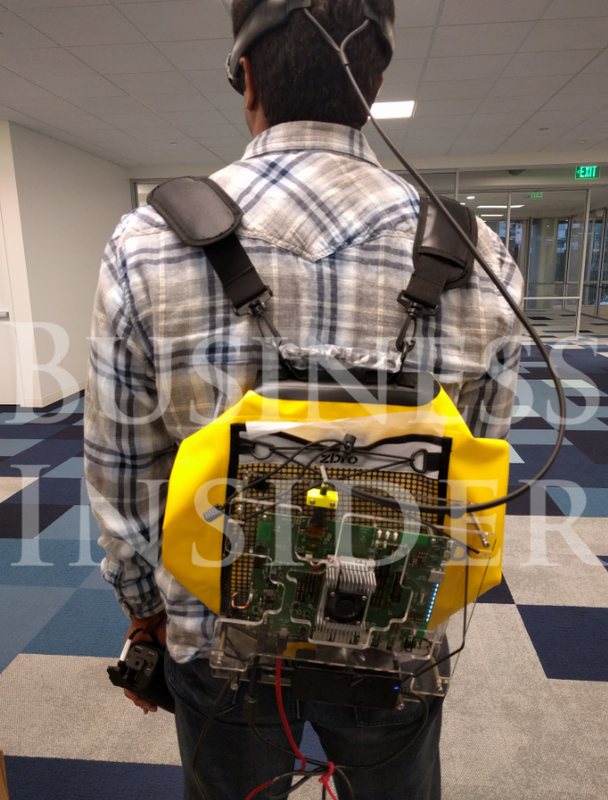 Meanwhile, Magic Leap, backed by Alphabet Inc (NASDAQ: GOOG) (NASDAQ: GOOGL), is working to finish a prototype before an important board meeting next week, according to a report published by Business Insider. Magic Leap is developing technology that augments human vision with digital imagery. The prototype, code-named PEQo, according to a source quoted by Business Insider, looks more finished. The company is reportedly working overtime to quell apprehensions over whether the technology can be sufficiently miniaturized and commercialized. Momentum is building for the technology. According to Gartner, the technology will evolve from pilot projects with modest growth to sustainable business models, market maturity and global availability in 2017. "The technical aspects of AR and VR will merge into a mixed reality feature set, with AR maintaining a larger market share due to its business applications. This new technology, called mixed reality, will merge the real and the virtual worlds to create hyperpersonal experiences," the firm said.